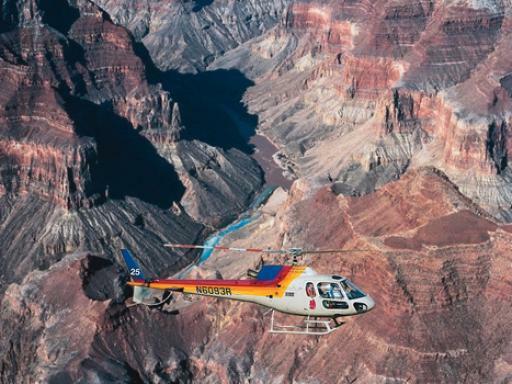 An eye-opening 25-30 minute helicopter sightseeing flight departing from the South Rim of the Grand Canyon, this breathtaking journey takes you beyond the confines of merely witnessing a stunning panorama, to actually experiencing it. 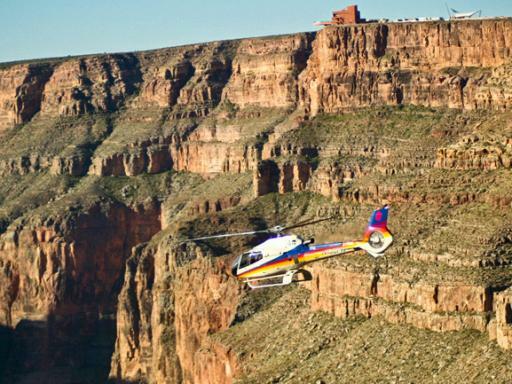 Departing from Grand Canyon Airport, this thrilling 25-30 minute helicopter flight over the Grand Canyon takes you from the South Rim and along the revered Dragon Corridor giving you a 'Front-Row' seat to this Natural Wonder of the World. 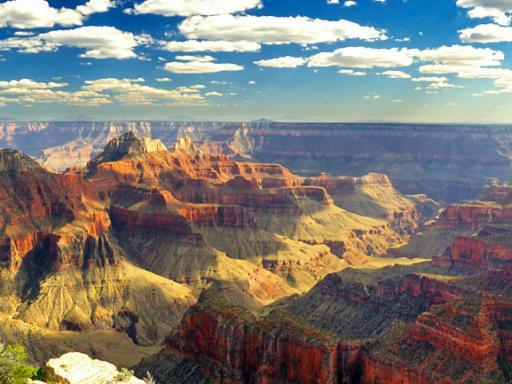 The central region of Grand Canyon, where the geography is at its most diverse, has a width of nearly 11 miles across and nearly a mile deep. 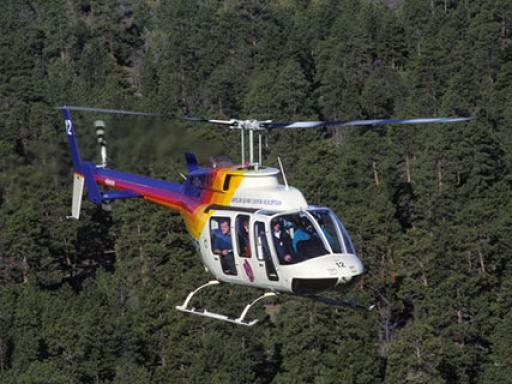 What's more, the flight employs a loop so that guests seated on either side of the aircraft can take postcard ready pictures without attempting to shoot across the cabin. 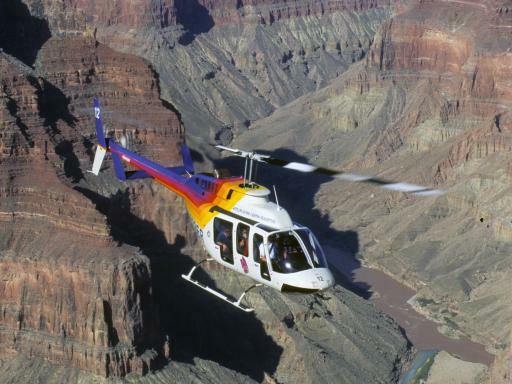 Enjoy breathtaking views through large windows as you fly over the mighty Colorado River towards the Canyons North Rim. 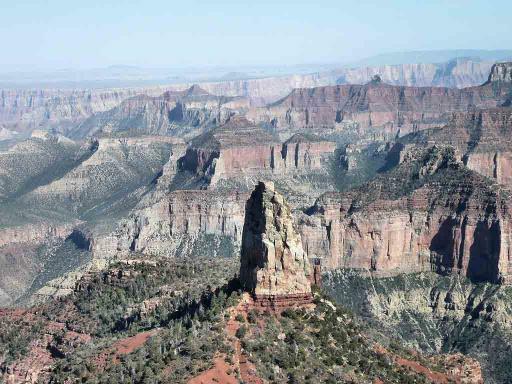 See the Tower of Ra and Vishnu Schist as you fly back through the Dragon Corridor before landing back at the helipad. 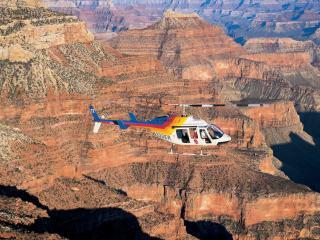 Please Note: This tour departs from Grand Canyon Airport only, perfect for customers already staying at the Grand Canyon. 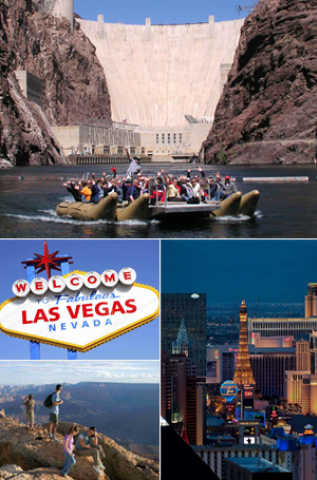 If you are staying in Las Vegas, we recommend either the Golden Eagle or Grand Celebration tours. 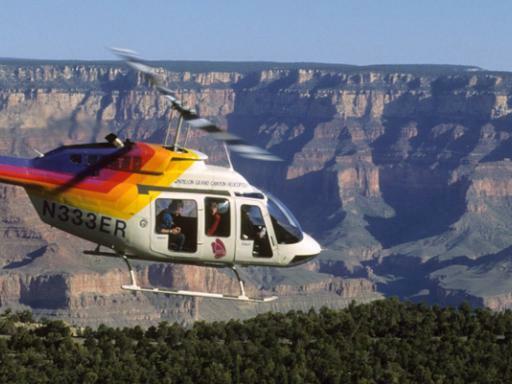 Check in Time: ou must check-in at Grand Canyon South Rim Helicopter Terminal 30 minutes before your scheduled flight time. 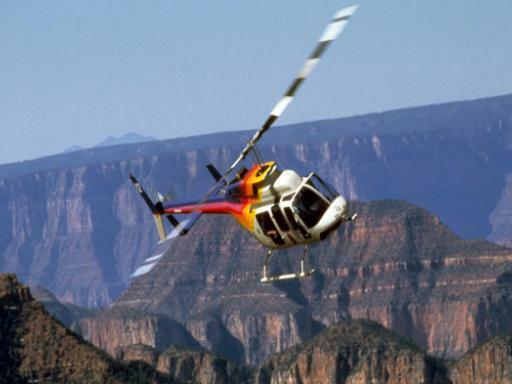 PLEASE NOTE: Helicopters are very sensitive to weight and weight distribution. As such anyone weighing over 300lbs (21.4 stone/136 kilos) will be charged for an additional tour seat locally. All passengers must be weighed at check-in. All weights submitted must be accurate or you may be refused boarding if weights are incorrect. 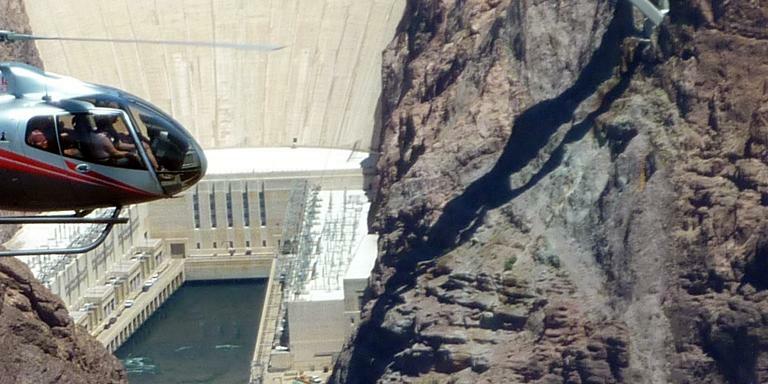 Yes, helicopters are very sensitive to weight and weight distribution. 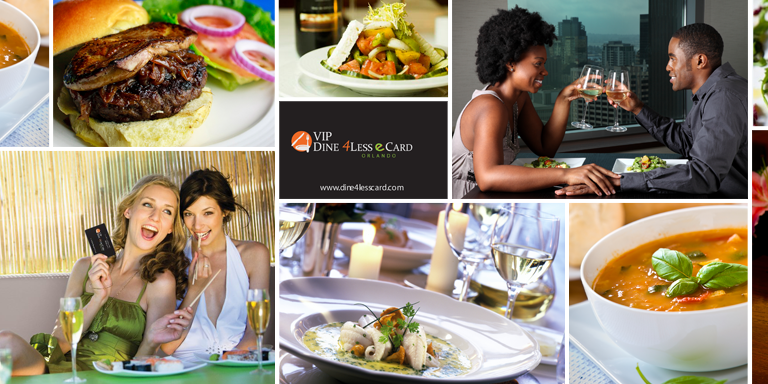 As such anyone weighing over 300lbs (21.4 stone/136 kilos) will be charged for an additional tour seat locally and a $150 supplement will be payable upon check-in. All passengers must be weighed at check-in. All weights submitted must be accurate or you may be refused boarding if weights are incorrect. Layered clothing is recommended through the months of March to September, and winter clothing should be worn from October to mid-March. Comfortable shoes are also advisable.